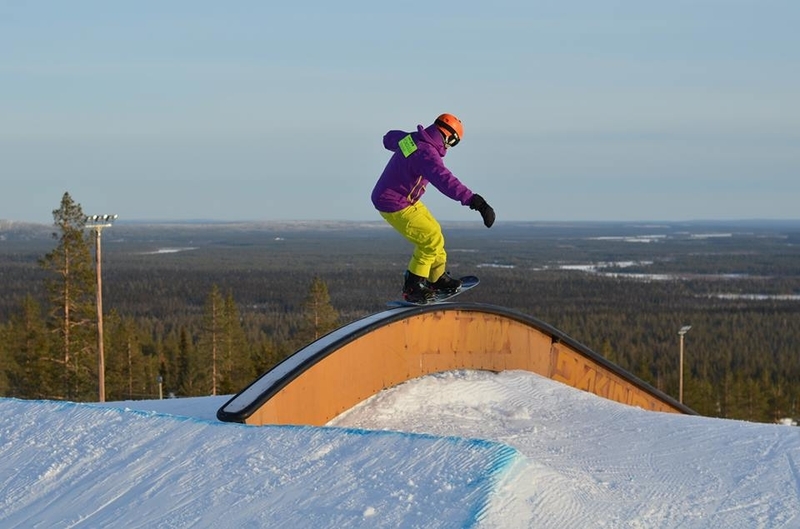 Do you want to learn new tricks or improve your skills? 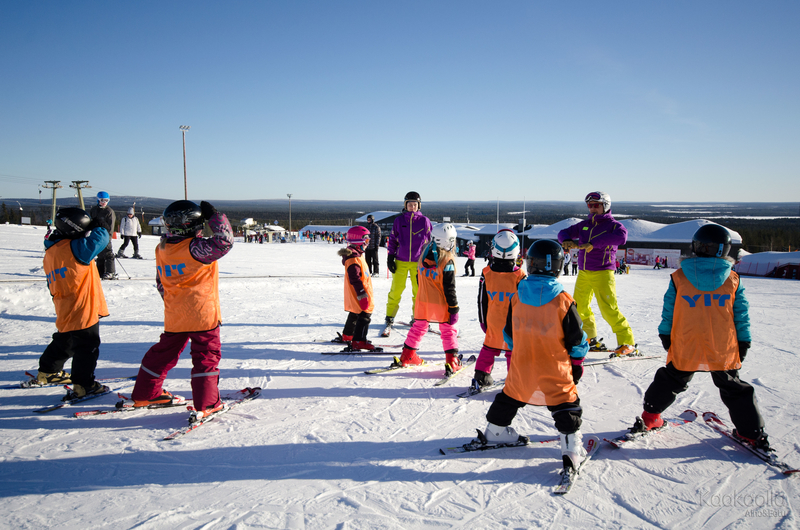 Iso-Ylläs Ski School instructors will gladly help you! Iso-Ylläs Ski School offers lessons for the beginners and the experts. 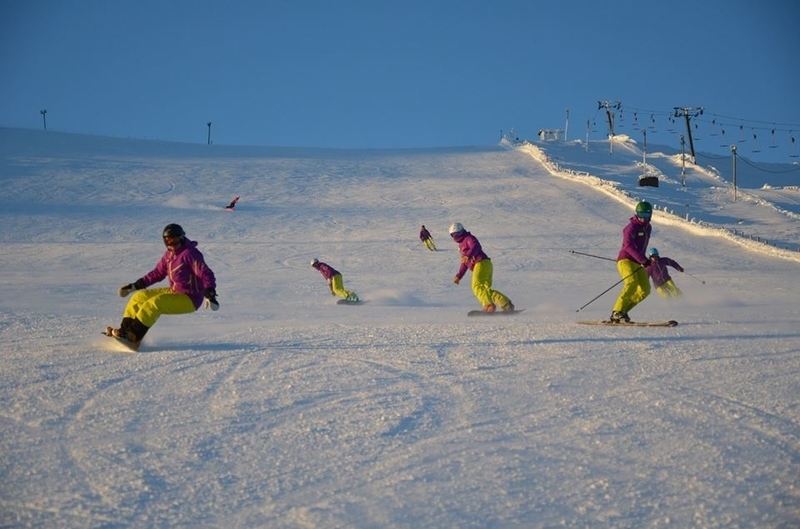 We teach skiing, snowboarding, telemark, cross country. 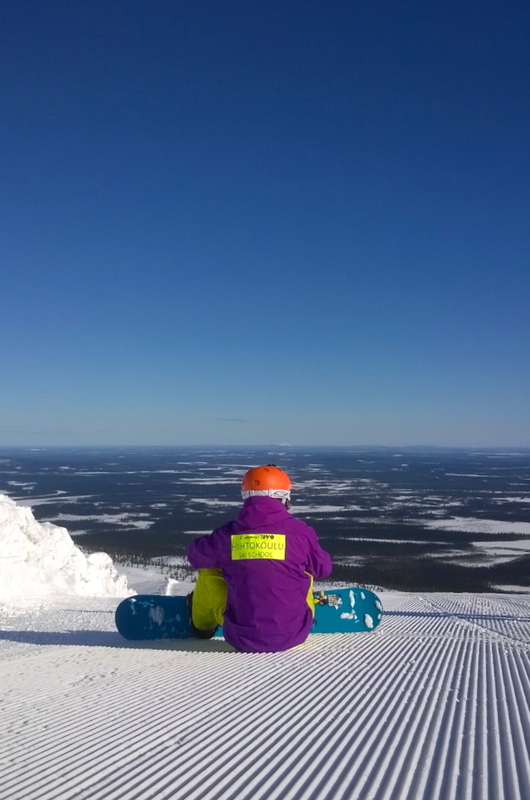 We can also offer lessons for disabled people. 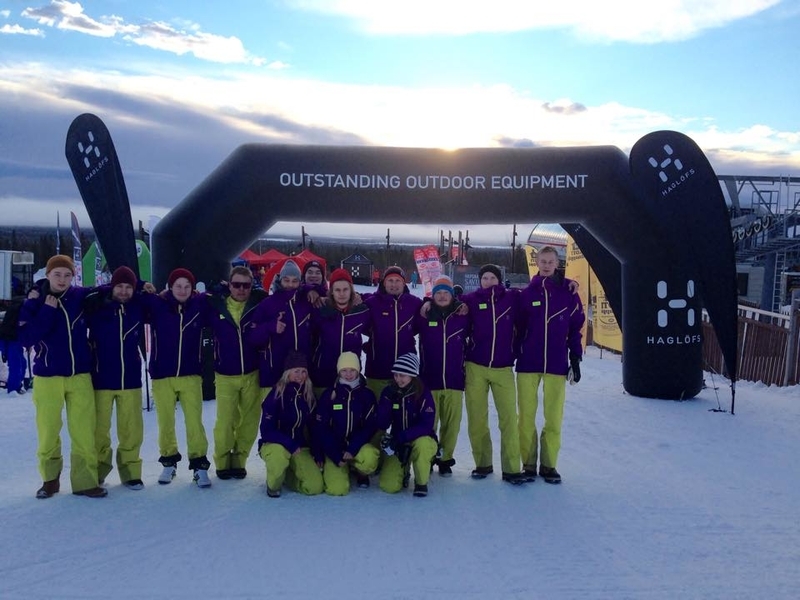 The quality of education is guaranteed: the instructors have attended an international ski instructor training programme.